Copyright © 2013 Grzegorz Pawlik. All Rights Reserved. 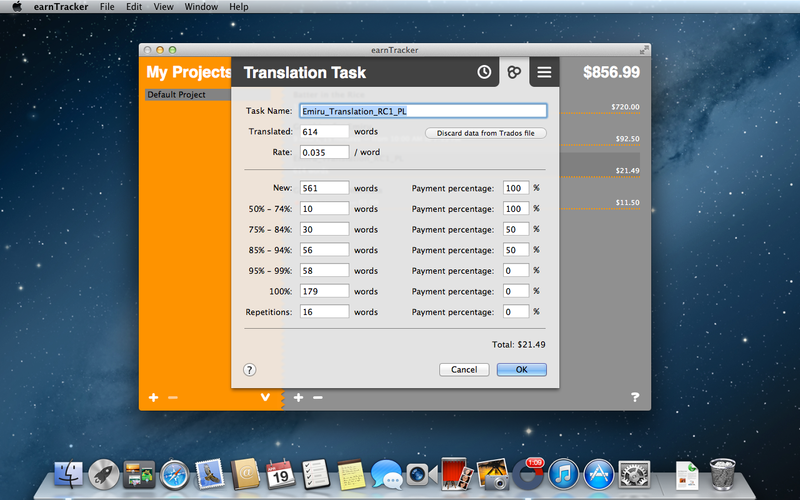 earnTracker is an OS X application for freelancers (graphic designers, translators, etc.) that helps to keep track of your earnings. 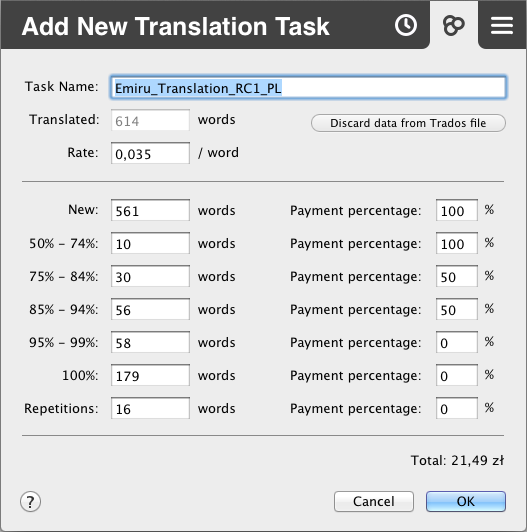 earnTracker offers an unique feature for translators: it calculates the weighted word count on the basis of various levels of fuzzy matches and repetitions. This kind of calculation is commonly used by translation agencies to count translators' fees. You don't even need to enter the fuzzy matches and repetitions yourself: earnTracker can import the project analysis data from Trados (the industry standard translation software suite for Windows). The project data can be exported as a CSV file (to be opened in Numbers or Excel), or saved as earnTracker project (to be edited later on). 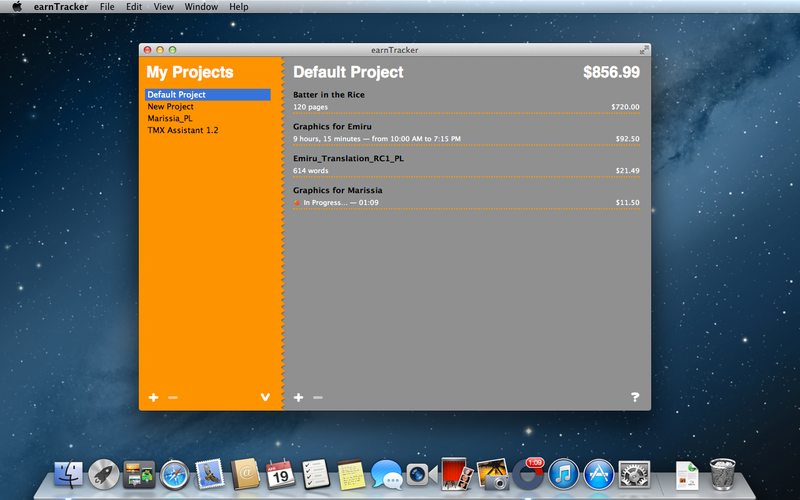 The main window of earnTracker, with My Projects list on the left. The selected project tasks and earnings are displayed on the right. Adding a Timed Task to the current project. You may enter the start and end time manually, or let earnTracker count the time automatically. 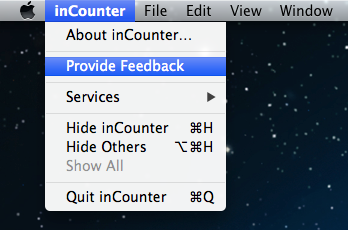 When earnTracker is counting the time of a timed task, a red label is displayed on its icon in the Dock. Adding a Translation Task to the current project. You may enter the number of translated words manually, or drag and drop a Trados project folder. Adding an Other Task to the current project. 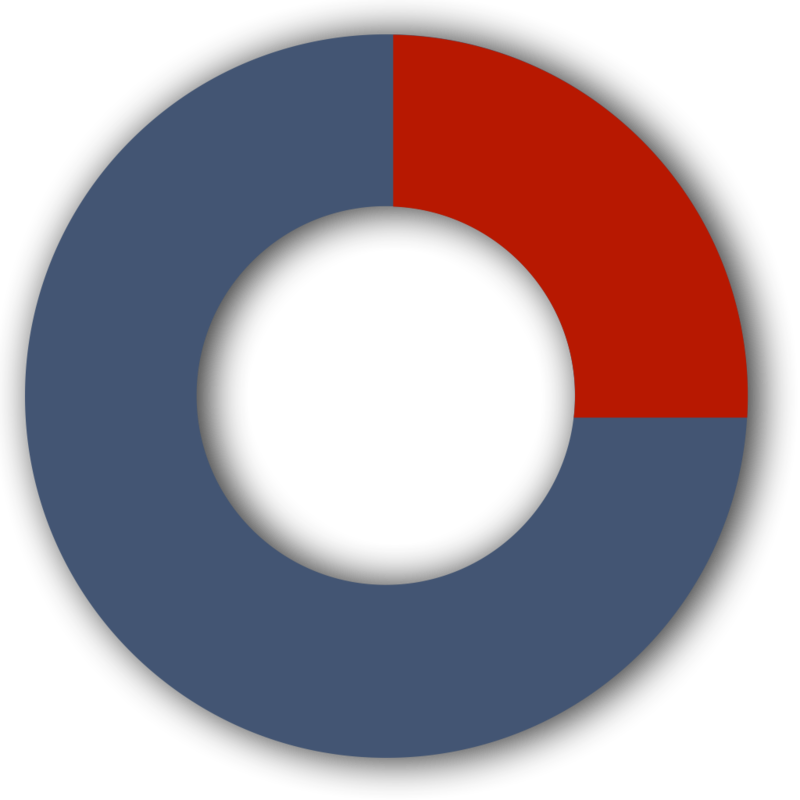 You may enter the number of units made, pages written, miles driven, days of work done, etc. Exporting a project data in CSV format, to be imported to Numbers, Excel or any other spreadsheet application. Although we believe earnTracker is quite straightforward to use, we have included a full help system, available by choosing Help > earnTracker Help or by clicking any of the Help buttons, conveniently located in various dialog windows. If you have any questions or suggestions, send an e-mail to support (at) localworks.pl or choose earnTracker > Provide Feedback from the application menu. Don't hesitate to contact us, if you have any ideas for the future updates. 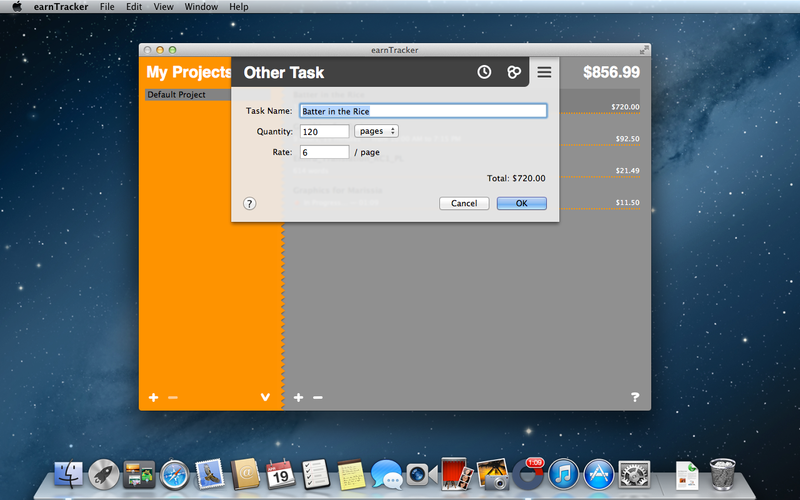 To use earnTracker, you need a Mac (any Intel-based one will do) with Mac OS X 10.6.8 operating system (or later). 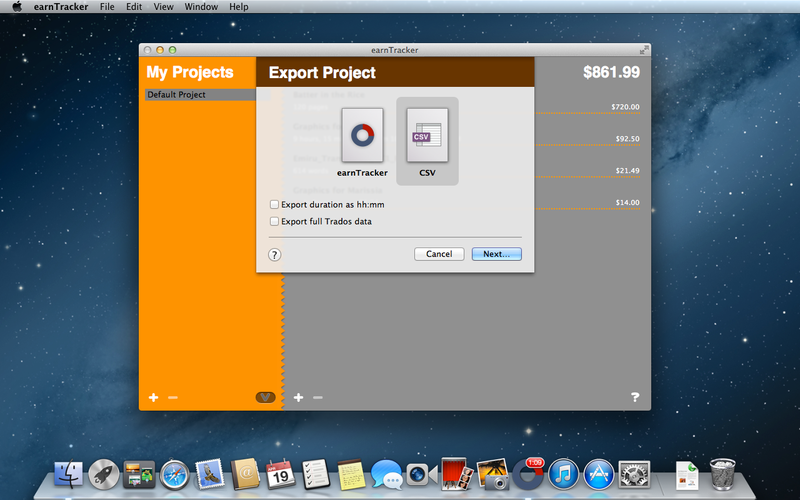 earnTracker is available on the Mac App Store. 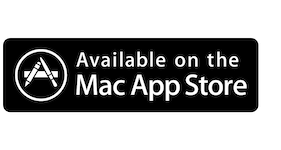 Click the Mac App Store button below.